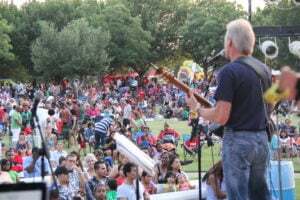 The City of Duncanville wants everyone to come out and spend time with them Tuesday, July 4, to help celebrate Independence Day in a big way. 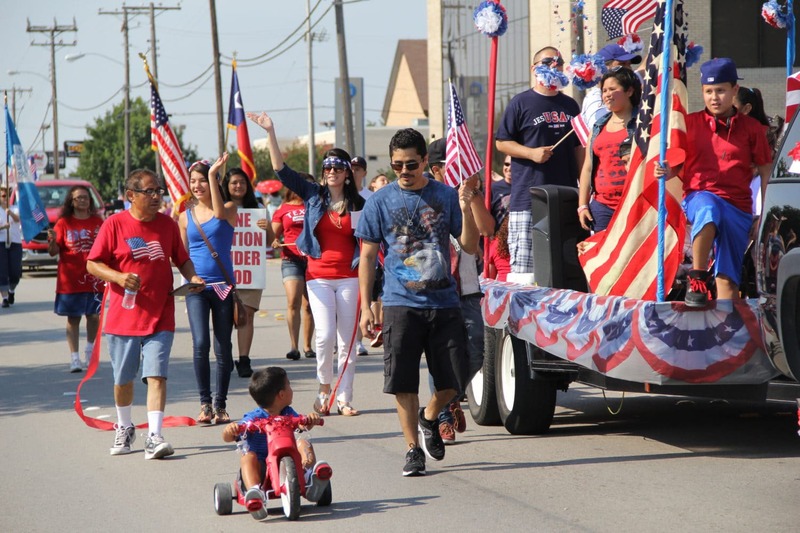 The fun starts at 9 a.m. with the annual Duncanville Lions Club July 4th Parade. This year’s parade honors the 100th anniversary of Lions Club International with the theme “Liberty and 100 Years of Lionism.” Longtime Lion John Thompson, who recently celebrated his 50th anniversary as a Lion, will serve as Grand Marshal of the parade. The parade will begin at Reed Middle School, 530 Freeman Street, turn right on Wheatland Road, and right on Main Street. After another right turn back onto Freeman Street, the parade will continue back to Reed Middle School. Everyone is urged to plan to arrive at the parade route early to get the best parking and viewing spots. Some streets will be closed to vehicle traffic until after the parade. To participate in the parade, please register with the Duncanville Lions Club at the following locations: Duncanville Chamber of Commerce, 300 East Wheatland Road; Red Bird Lanes, 1114 S. Main Street; or Ben Franklin Apothecary, 302 N. Main Street. Registration is also available online by downloading the form at www.duncanvillelionsclub.com/parade. Registration forms can also be mailed to Duncanville Lions Club – Parade Entry, PO Box 381055, Duncanville, TX 75138. For more information about the parade, or to get involved with the Duncanville Lions, please call Don McBurnett at (214) 918-9981 or Kasey Chesshier at (972) 298-1147. An evening filled with fun events at Armstrong Park includes live music, delicious food stands, bounce houses for the kids, and fireworks. Admission is free and open to the public, but wristbands are required for entry into the evening festivities. Wristbands will be available starting June 12 at the Duncanville Recreation Center (201 James Collins Blvd), while supplies last. Limit 5 wristbands per person; must be 18 or older to pick up. If quantities remain, wristbands will be available at the event. Guests under the age of 18 must be accompanied by an adult. All bags and coolers will be subject to search upon entry. The following items will not be permitted inside the park: alcohol, glass containers, tents, canopies, umbrellas (other than hand held), all animals other than service animals and fireworks. Sponsors and vendors are invited to register with the Department of Parks & Recreation at 201 James Collins Blvd., Duncanville, TX 75116 or by calling 972- 780-5070. Armstrong Park will be closed to the public in advance of the event, starting at 11:30 p.m. on July 3. Normal park hours will resume following the event. Due to various street closures and limited parking, the City of Duncanville will offer a free shuttle service to and from designated remote parking locations before, during and after the evening festivities. Remote parking will be available at Costco and Duncanville High School from 5 p.m. to end of event. Two shuttle routes will be available. A North route will pick up attendees from the Duncanville High School parking lot (900 W Camp Wisdom Rd, Duncanville, TX 75116) and drop off at Efurd Properties (202 S Santa Fe Trail, Duncanville, TX 75116). A South route will pick up from the Costco parking lot (250 W Hwy 67, Duncanville, TX 75137) and drop off at the former Duncanville ISD Administration building (802 S Main St, Duncanville, TX 75137). Guests must take the same shuttle route to return to their vehicle at the end of the evening that they took to get to the event.